Poppy Blossom by Coach begins with fruity notes of mandarin, strawberry and lychee. The heart is a bunch of muguet, centifolia rose, tuberose, jasmine and gardenia. The warm and gourmand dry-down mixes praline, vanilla, blond woods and white musks. 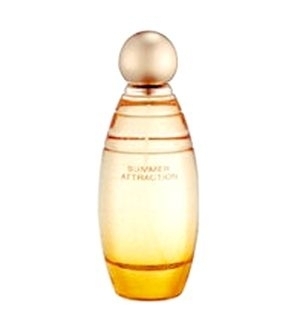 Eau de Parfum 1 oz / 30 ml, 1.7 oz / 50 ml and 3.4 oz / 100 ml. Poppy’s signature flacon is reinterpreted with a red poppy-like ribbon and a golden juice. effemine...c'est rien de tres special............More: Feminine. It is nothing very special. Yesterday, I tried a new spin-off of Poppy Blossom. I has green juice and a green floral flower on the cap. I was disappointed as it didn't last very long & it was so similar to Poppy Blossom Freesia. For the very young girls. Poppy Blossom & Poppy Blossom Freesia are two successful spin-offs from Poppy by Coach. I love that Coach is expanding its fragrance line. 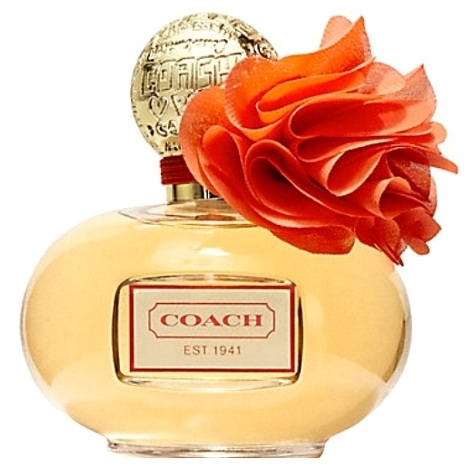 The original Coach, its Signature and Poppy put them on the perfume pinnacle. Poppy and Poppy Blossom are delicious & sparkling. Look for them to launch more soon. I am sure they will!